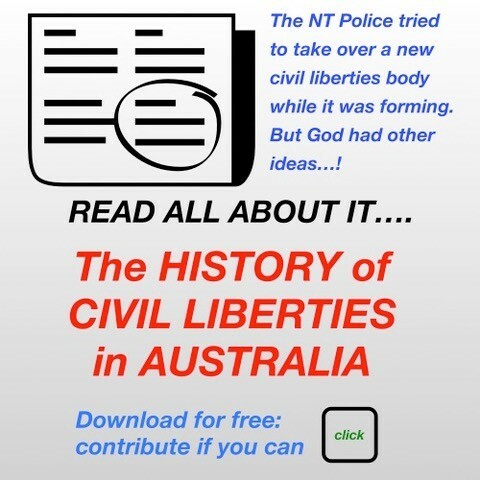 This is the Report of the 2013 electronic Annual General Meeting of Civil Liberties Australia Inc. A04043. It comprises the ‘minutes’ of the 2013 eAGM. There were 252 electronic voting tokens issues, with 145 members voting for an online voting percentage of 58% (not including 7 incomplete votes). A further 18 postal votes were issued, with 12 members responding via post for a 66% postal voting percentage. Combined, there were 157 votes received from 270 eligible members, for an overall voting percentage of 58%. There were two dissenting votes to all questions. As there were 10 nominations for a possible 12 positions, no vote was required, and the 10 nominees are confirmed as Directors of CLA (when the Board meets for the first time after this eAGM, it will elect the office bearers). The above results are ‘declared’ for the 2013 eAGM of CLA. 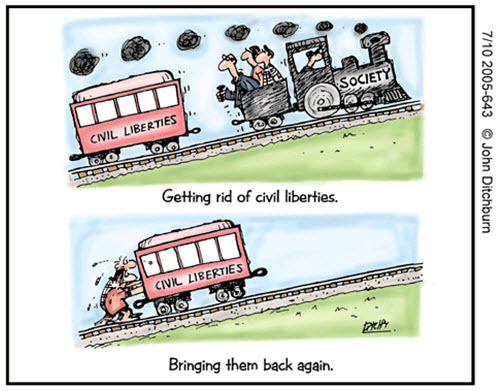 It is quite clear that CLA are making politicians aware that citizens rights and freedoms are being impunged and continually restricted in Australia; it is unfortunate that politicians are not listening. I continue to be most impressed with the sustained efforts and commitment shown by CLA in raising attention to civil liberties which are almost invariably ignored by our elected representatives. CLA is one of few organisations in Australia seeking to raise the quality and results of public policy discourse, rationally drawing attention to creeping authoritarianism and the politics of moral panic and paranoia. We need to get more active. Good work with the sport/drugs report. This procedure (electronic rather than physical Annual General Meeting) does not provide a proper opportunity for debate for discussion of priorities for a proper exchange of views…remember the rich and robust discussion the last time we had a real live face to face AGM. This process leads to a dictatorial organisation rather than an organisation with proper participation by members. Very good to see an even handed approach to China. Congratulations to the workers! Thank you for your advocacy work! Your diligence is very much appreciated; I sincerely hope that the voice of reason can continue to be heard above the clamor and din of political self-interest within our great nation. Thank you…keep up the good work!!!! A most impressive Annual Report. Stressing ‘moral courage’ to the Church and the Defence Force is probably following the sensationalist behaviour of the mass media. Both groups are well aware of the problems and appear to be dealing with them. From the information openly available it appears that the problems in the Church and the ADF may be less common than in society as a whole. Suggest that government legislation to restrict freedom of speech is the most important ‘rights’ or ‘liberties’ issue in Australia today. What a fantastic job CLA is doing. Keep up the good work. One immediate comment: the link goes not to the 2012 report / minutes but back to this page. CLA has been wonderfully active. Thanks to you few who have made this happen. Two issues I would like to see addressed are firstly, a fair allocation of medical resources to those suffering chronic behavioural disorder and secondly the fact that, increasingly, our lives are affected by State/ Federal relationships over which we have no control through the ballot box. The organisation continues to be led by great people- keep it up! As a newcomer to the organisation with a limited understanding of the issues I thought it appropriate to support the status quo as I found it. 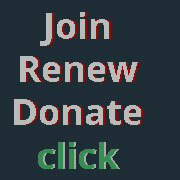 Curious as to why we’ve lost about $800 membership income since 2010 ($6120 down to $5335)? 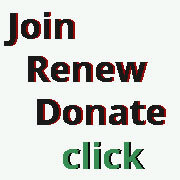 [Membership numbers declined from a peak of 304 in 2010 to 259 in 2011 and rose slightly to 267 in 2013. Income can also vary due to a split in type of membership – $25 member, $10 student and households – and sometimes people pay for two or three years ahead, which is normally taken up in the year the funds are received. The reality is we have to run very hard to stay in the same place with membership numbers – if you know someone who might join, please let the Secretary know and we’ll chase them up]. A general comment. This electronic voting form would be better if it was transmitted in https (secure) rather than http which is transmitted in plain text. Not that there are any national secrets being discussed here or financial data sent, but aiming for a higher level of security is always desirable. [Thank you, our Webmaster will look at options]. I support the President in calling for this year to be the year of ‘Moral Courage’, and the aims for the year. I would like to say would want to see more advocacy to end bicycle helmet laws, and end drug prohibition (marijuana and well everything should be legal and available, at the very least similar rules to tobacco and alcohol or maybe chemist only products). The government’s randomly chosen targets of persecution are counter-productive to health and towards gaining people any sense of self determination. The various methods to used to enforce these are the main factor in causing harm – the term to use here is draconian. CLA continues to do a great job. I was pleased with the range of issues covered. I’m seriously terrified of how punitive, judgemental, and conservative Australia is becoming. I begin to be embarrassed to be Australian in the light of government decisions on human rights issues, both nationally and internationally. We cannot afford to relax vigilance. Let’s work even harder. Very happy with the direction and focus of CLA. Nice to belong to a national civil liberties group. One writer wrote verbal when he or she meant oral – a grave sin but insufficiently so to reject the entire report. [The writer apologises, but perhaps too softly to be picked up aurally]. The CLA has been making a lot of trouble. Good!! I think CLA is going in the right direction. No specific comment – happy with approach currently taken. Thank you. I’m very happy with your organisation’s push/fight for personal freedom. I wish that all males would advance to Men. Males are the majority of our problem in this world. I am a Man. President’s report and annual report excellent and seems we have a good team. Let us all contribute to CLA – Brian Tennant.